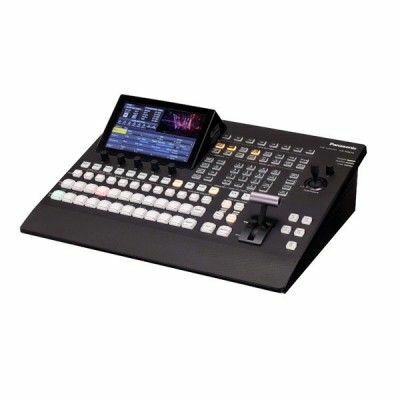 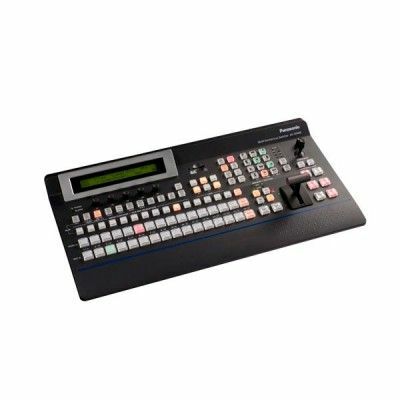 This 1M/E live switcher has a separate mainframe and control panel, and comes standard with 16 SDI inputs, four SDI outputs, and two DVI outputs. 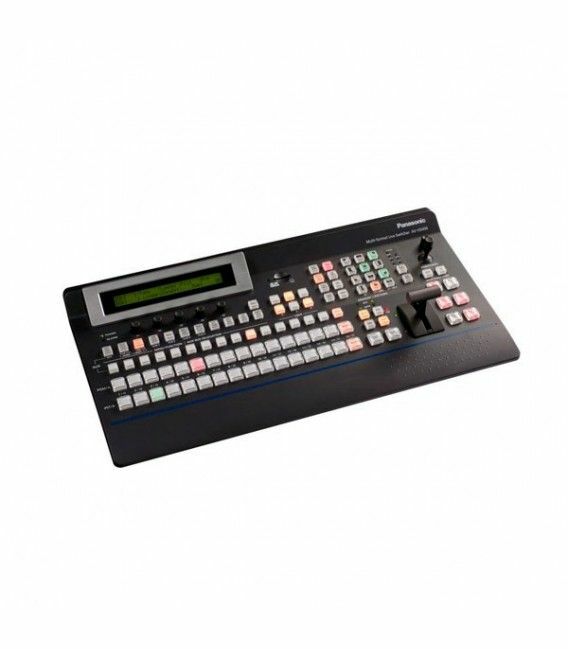 It also features a variety of standard effect functions, including luminance and chroma keying, two DSK channels, two P-in-P buses, and two DVE channels. 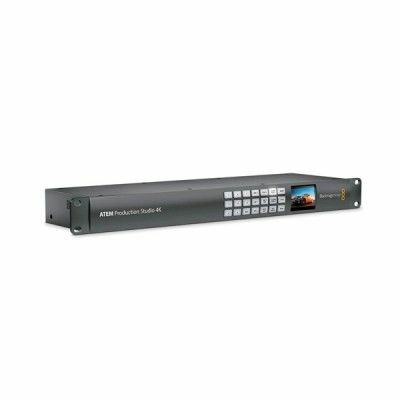 Ideal for medium-scale, multi-camera, on-air transmission and recording for broadcast studios, OB vans and image production applications. 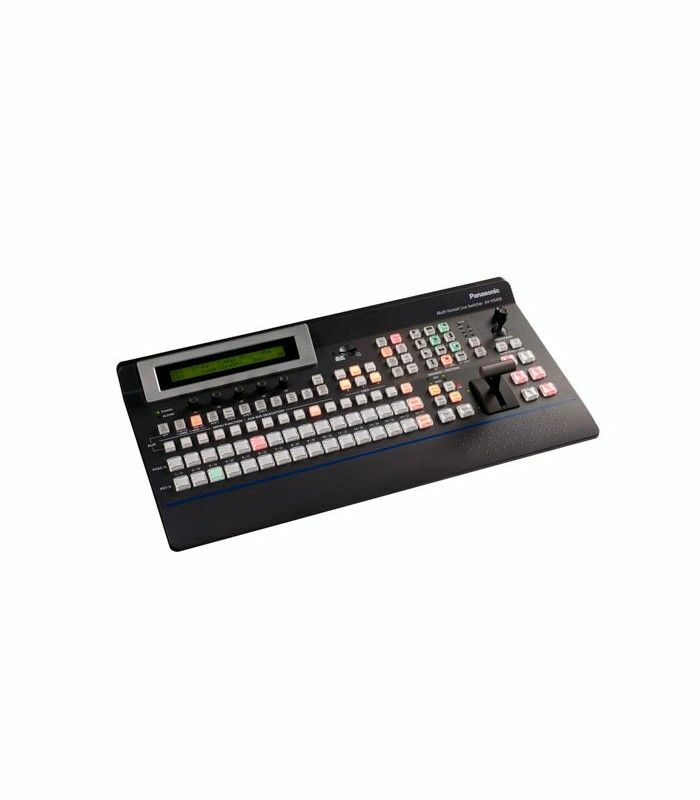 Addition of the optional AV-HS04M7D 3D SDI Output Board also enables 3D compatibility for switching effects such as wipes and mixes. 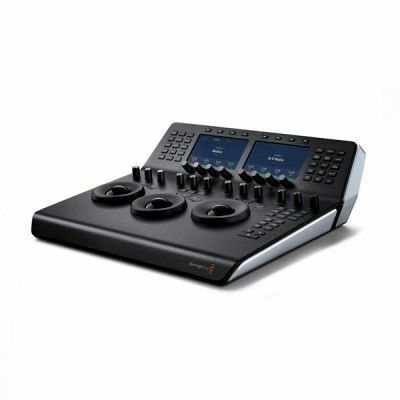 And it features a number of display functions for 3D camera assist use.